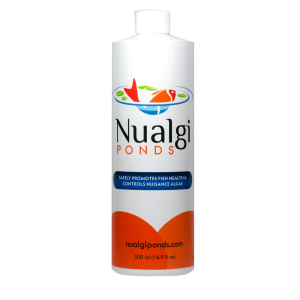 “Thanks Nualgi for a great product that I will continue using! !” – Sheri D.
Sheri and her husband, Daryl shared with us that it use to take them hours and spend every second day laboriously manually picking out the string algae and cleaning out filters. 15 ml or 3 teaspoons a week.